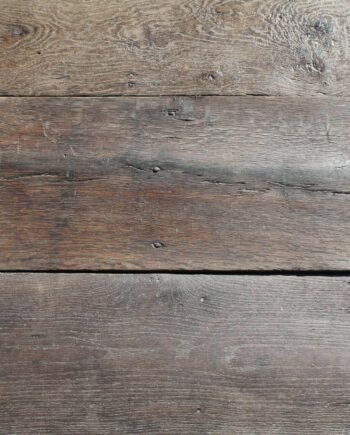 Random lengths of approximately 6.75″ (170mm) wide x approximately 28mm thick Victorian Pine board. 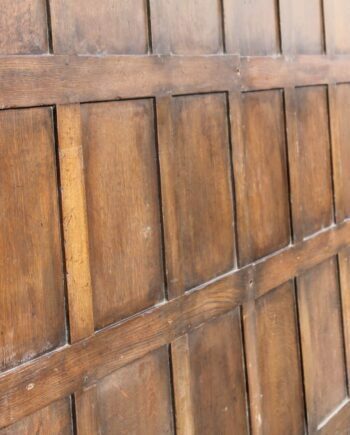 These boards have been reclaimed from a church in Stoke On Trent and have fantastic flaky paint patina. 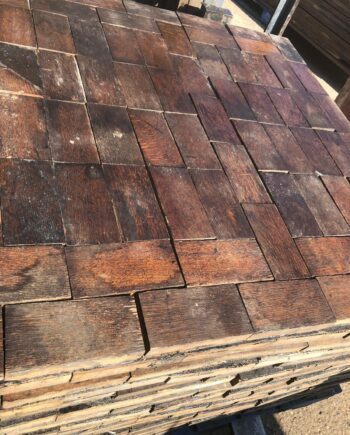 We currently have approximately 30 square metres left available.